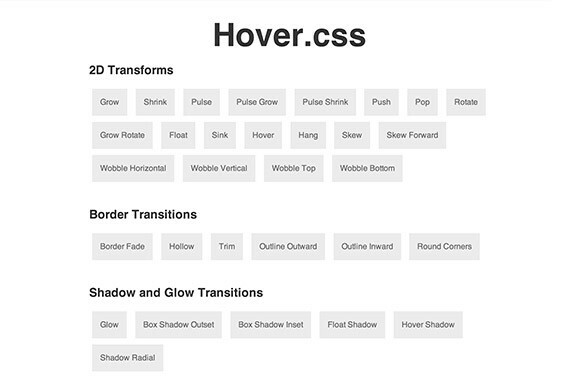 Hover.css is a collection of CSS3 powered hover effects to be applied to call to actions, buttons, logos, featured images and so on. 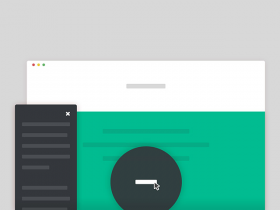 Easily apply to your own elements, modify or just use for inspiration. Available in CSS and SASS. A repository by IanLunn. Posted on January 5, 2014 in Code stuff, Miscellanea and tagged buttons. This post has been viewed 3209 times.